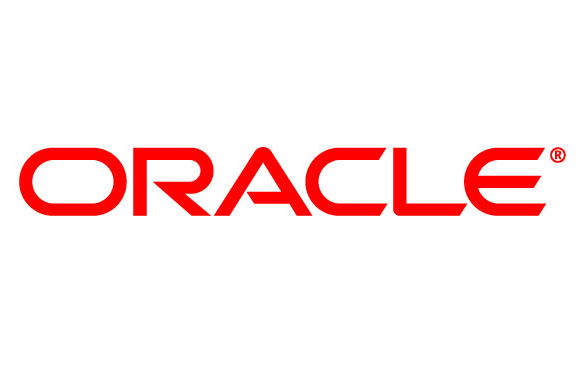 Oracle today announced that it has entered into a definitive agreement to acquire NetSuite, the very first cloud company. The transaction is valued at $109.00 per share in cash, or approximately $9.3 billion. The Board of Directors of NetSuite, based on the unanimous recommendation of the Transaction Committee, has unanimously approved the transaction. The Transaction Committee is composed solely of independent directors.